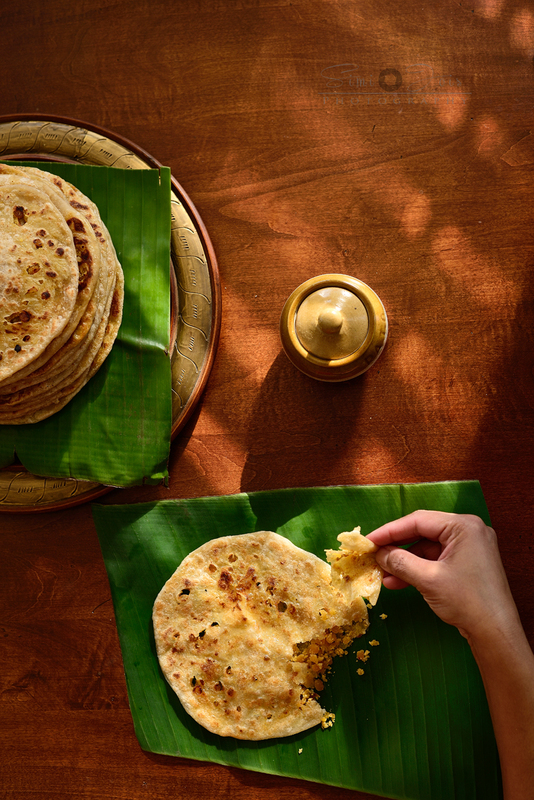 Holige or Bele obbattu or puran poli. 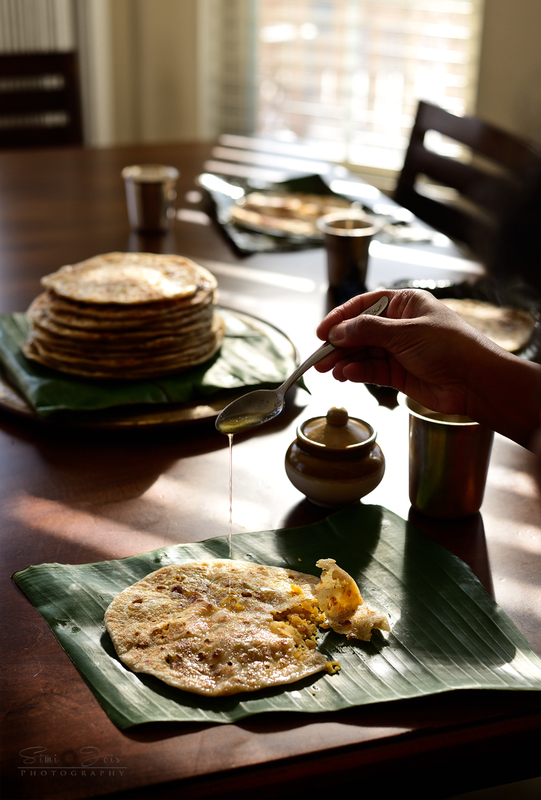 Flaky crust and melt in the mouth filling, always served with a dollop of ghee. 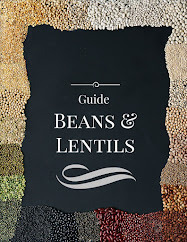 The caramelized jaggery with lentil gives it it's earthy aroma that makes the dessert. 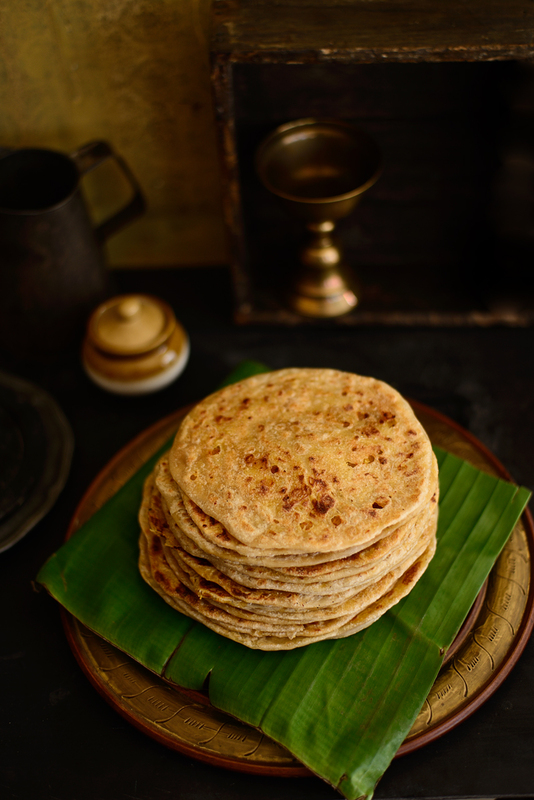 I do believe the texture of obbattu is slightly different for puran poli - puran poli has a dryer and softer texture, obbattu is more flaky. This is going to be one long post. If you don't have a cup of coffee with you...this is the moment. I admire traditional recipes. Going through my blog last week I realized that even though I cook traditional meals, I don't post as much - working on it in 2016. We do live a fast pace life where we are all running against time and we are almost always running to keep up. Back in summer the only thing that would take my mind of my to-do list was long nature walks...just made me step back and live in the moment. That was exactly how I felt yesterday, cooking in my kitchen. I was transported back to my childhood, literally lost track of time and for once I was not running. 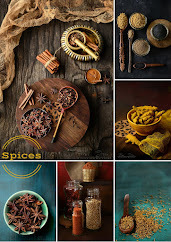 Let's take a step back from easy heat n eat meals to wholesome traditional recipes. It's not just for the palette...wish I can put it into words. 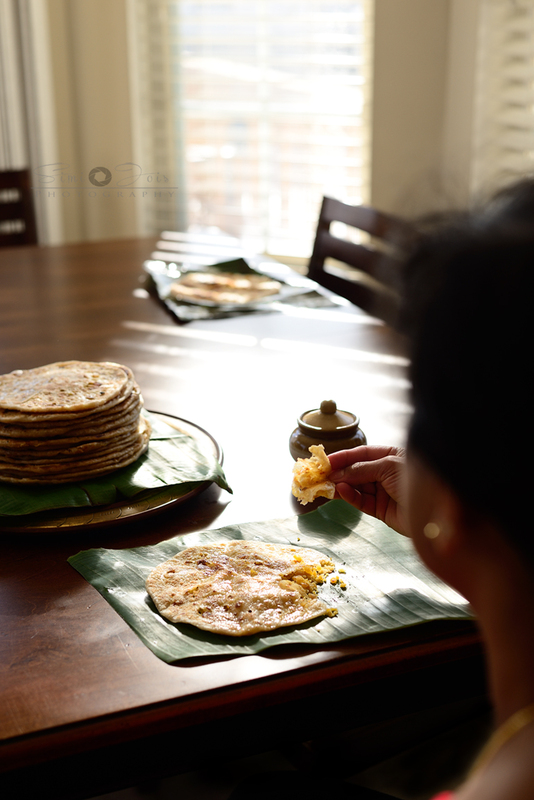 A couple of days ago, Usha, my friend, sent me a pic of banana leaves....well as she expected I called her up to ask her all about it.. Thankfully, she had bought some for me, I don't know how the conversation progressed but we decided to meet up to make some obbattu. 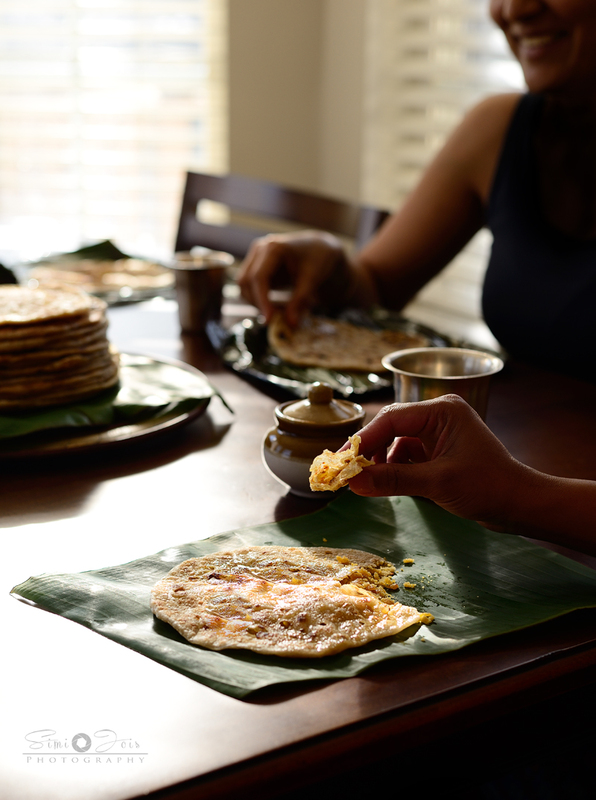 It's not that you cannot make it with out banana leaves...but traditionally it is made using it and served in it as well. 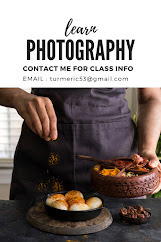 We had a blast to say the least, the whole cooking process we were almost on mute and working with our hands, lips sealed.... our hands kept working and once in a while we exchanged glances with a nod of approval. It's only when the camera came out and I was taking pictures that we were giggling like school girls...I do pretty crazy things while shooting. I must have shocked or maybe impressed Usha with my calisthenics skills, standing on tables, almost hanging of the kitchen lamp, getting my sock stuck to the step-stool, just to name a few. I think I loved the way the obbattu turned out, flakey thin crust and soft and melt in the mouth filling, loved the flaky layers. It's a perfect recipe for a special occasion, worth every ounce of effort. If you do not have 2-3 hours to make this, do not venture into it. Thanks Usha for all the help. It's a small list of ingredients, but it's more about the technique and science behind it. Take the all purpose flour, salt, 2 tbsp oil and water and form a dough. When you poke your index finger into the dough, make sure it bounces back and is not too hard and you do not get dough on your finger. Soak the dough in oil, cover with lid and keep aside for at least 3-4 hours. 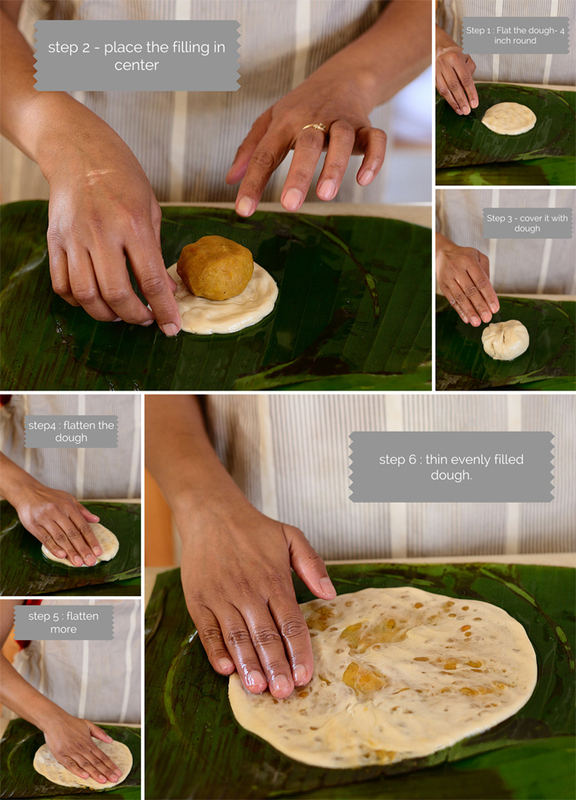 This helps ferment the dough here - gives a beautiful texture to the obbattu. Oil is used in this recipe to soak the dough and that is why you get a nice flaky, melty crust. Fat 'shortens' the dough by weakening its gluten structure,the end result being softer, breaking easily and having a more flaky and melt in the mouth feel. It also tends to make the dough more elastic and easy to spread. After an hour remove the dough and gently mix it around. Here you are forming air bubbles, that will trap with fat and when you heat this dough on a griddle - it will form nice flaky layers. So if you are planning to miss out on this part: soaking it in oil, think again. Reason for the salt is not only to balance the flavor, and enhance the flavor of the other ingredients. It also helps balance the sweetness. Pressure cook the chana daal (split version) in about 1 and1/2 cup water. When it is cooked mash the daal between your index finger and thumb, it should paste up. Now that it is perfectly cooked drain the excess water if any. In a thick nonstick pot add the cooked chana daal on a low flame, mash all the channa daal with a masher, it can be a bit course. Stir with one hand and add your jaggery with other, you have to caramelize the jaggery on a low flame so it gets a nice earthy aroma, add ghee and cardamom powder, soon after you have added the jaggery. Keep stirring till all the jaggery is melted. Turn off the heat and keep aside to cool. This mixtures becomes more like a dough as it cools - refer to collage image. Cut the banana leaf into a rectangle shape about 15in X 20in. Wash and wipe the leaf. 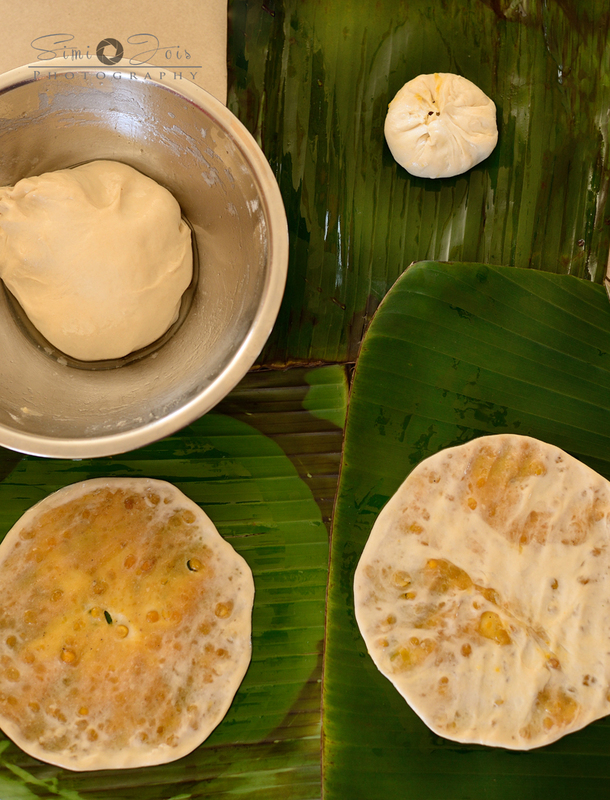 Keep the dough soaked in oil next to you, take 1 tbsp of oil from it and spread it on the leaf. Step 1 - Take a small piece of dough and pat it with your fingers till it is about 4in. Step 3 - Cover the filling with rest of the dough and remove or cut the extra dough. Step 4- Now start patting the filled dough with your fingers till it's nice and even and THIN. Step 5- Almost 8 inches. 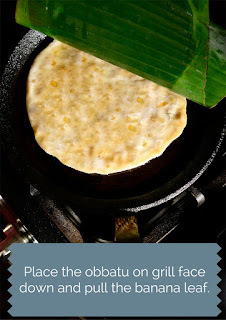 Heat the griddle and place the obbattu facedown on the griddle, so the dough part is on the griddle and pull the banana leaf off. Roast it on medium-low flame. Turn over and roast it on both sides. Make sure it is cooked on both sides. You can substitute jaggery with sugar, but jaggery is highly recommended for the intense flavor. Those flatbreads look amazing! Such a great treat. Very addictive, I'm sure. Wow! Such a beautiful post.. Loved the way u explained the entire procedure. I really love this post and for something that looks as delicious as this, time will have to be made! I can just taste the flakiness in my mouth! Just that I felt the sweet was a little subdued. Maybe next time will add more jaggery. But awesome recipe though!